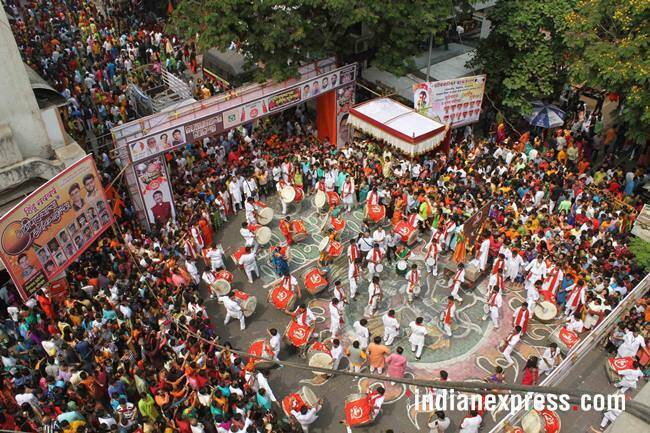 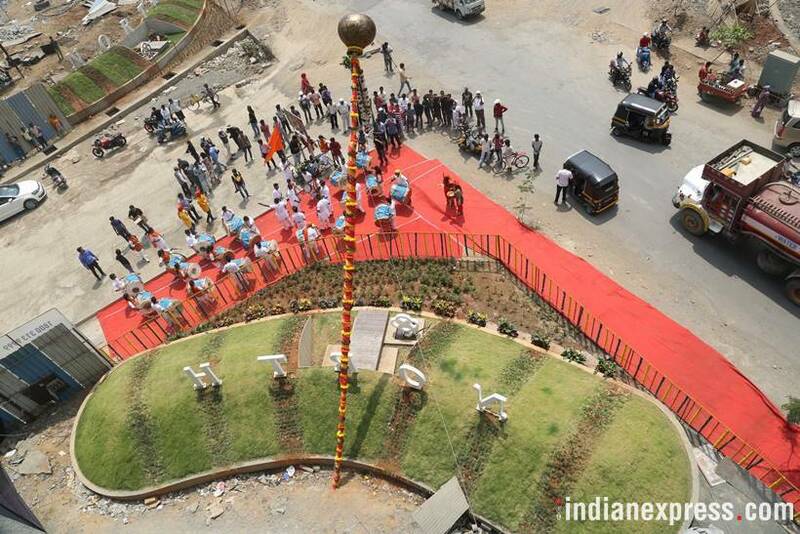 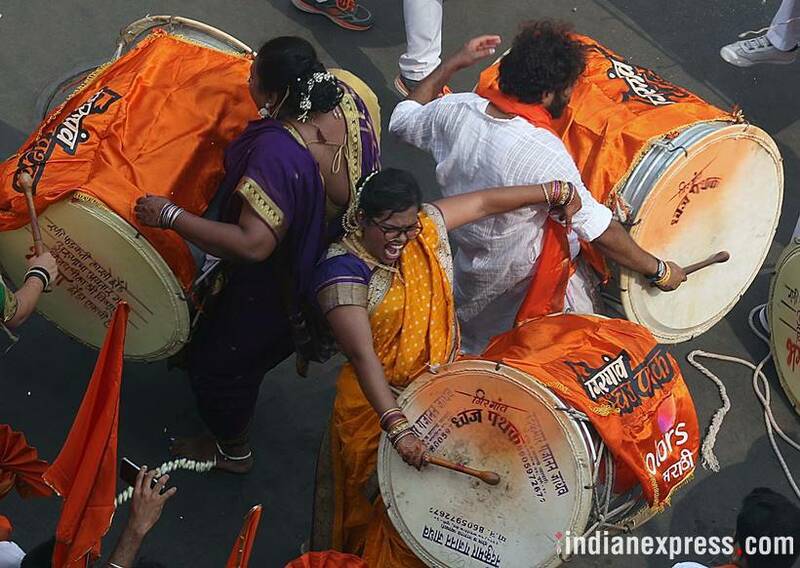 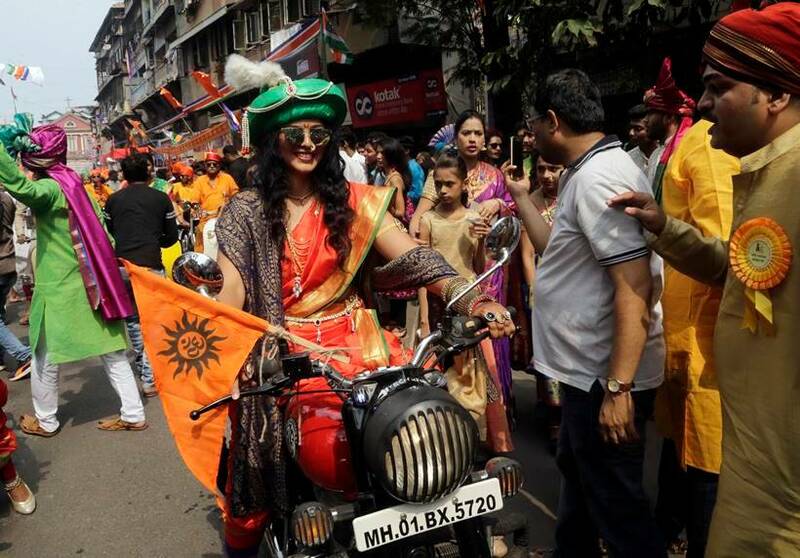 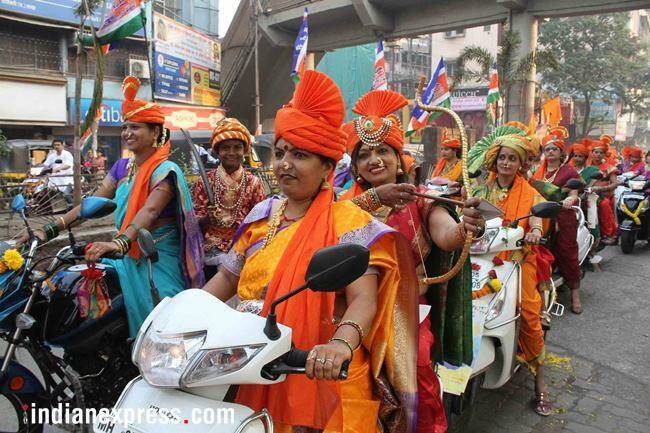 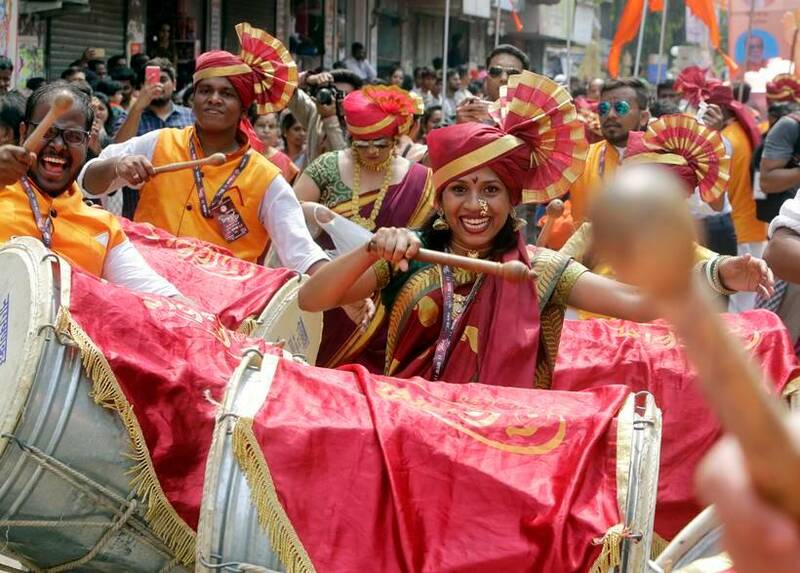 Hundreds of people in Mumbai took part in ‘shobha yatra’ on Sunday to celebrate Gudi Padwa, a festival that marks the beginning of the new year according to the Hindu calendar and is celebrated in and around Maharashtra. 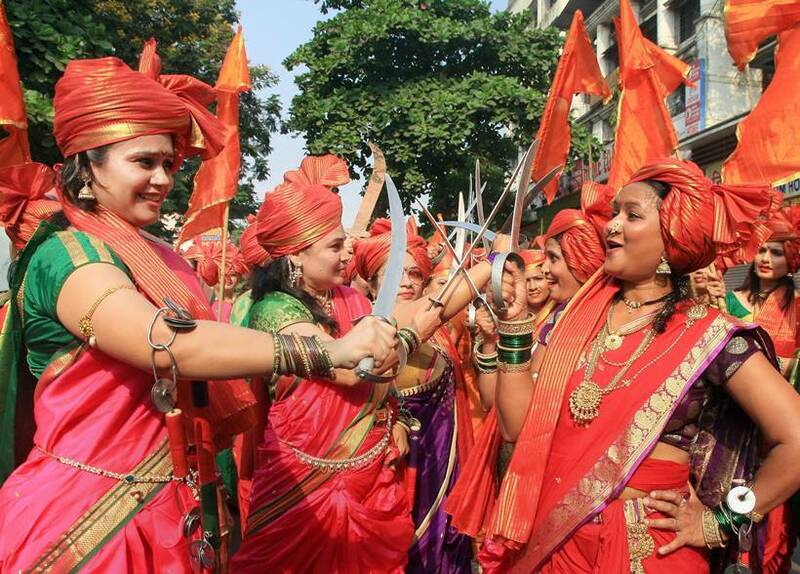 Dressed in traditional attire people sing and dance with dhol tashas along with lezim. 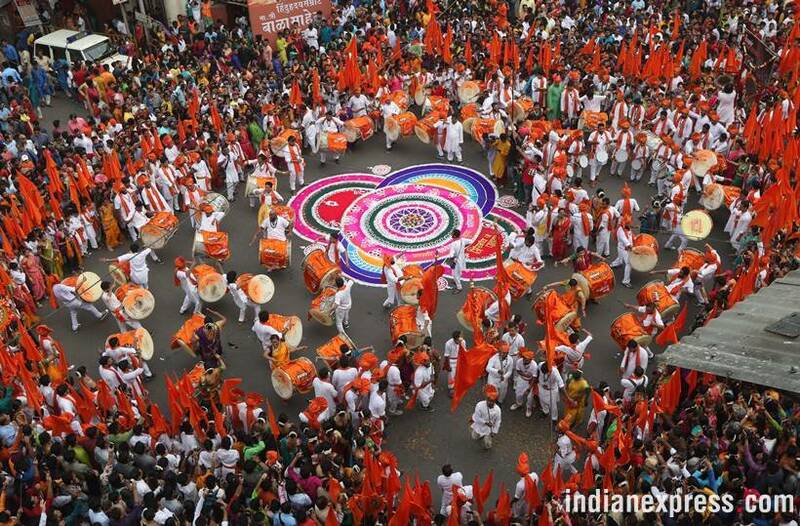 A spring-time festival that marks the traditional new year for Marathi Hindus, Gudi Padwa is celebrated on the first day of the Chaitra month according to the lunisolar Hindu calendar. 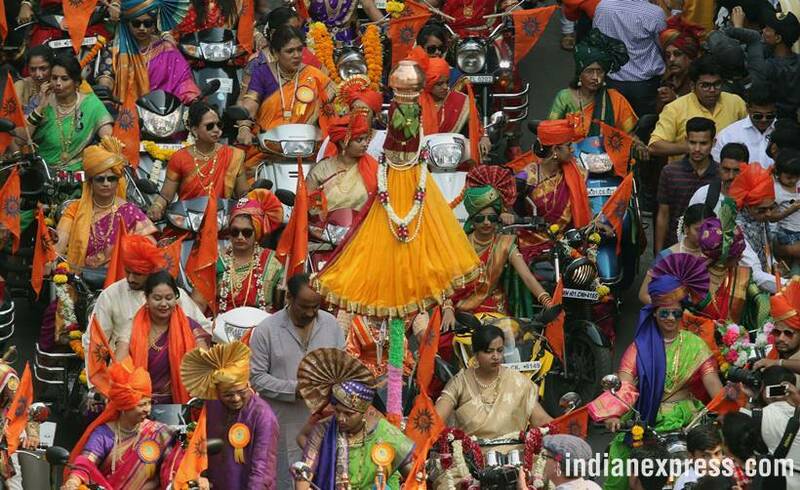 On the same day, Ugadi calls for New Year celebrations in Karnataka, Maharashtra, Andhra Pradesh, and Telangana. 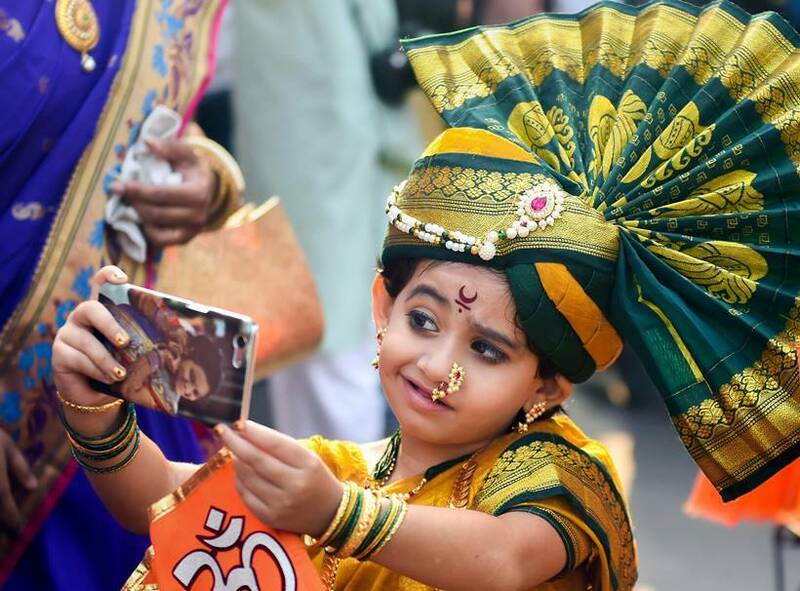 The day is considered extremely auspicious as it is believed that on this very day, Lord Brahma had created the universe – hence, it is considered the beginning of the Satyayug. 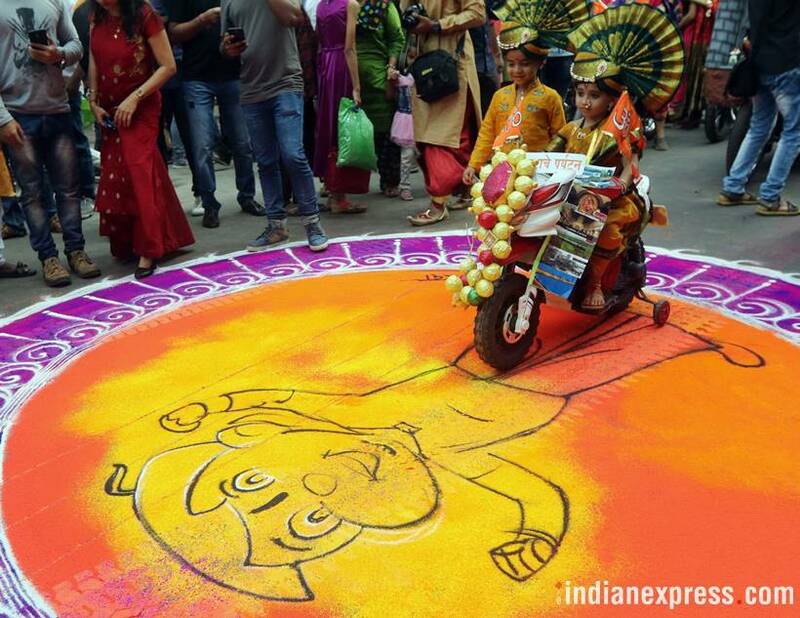 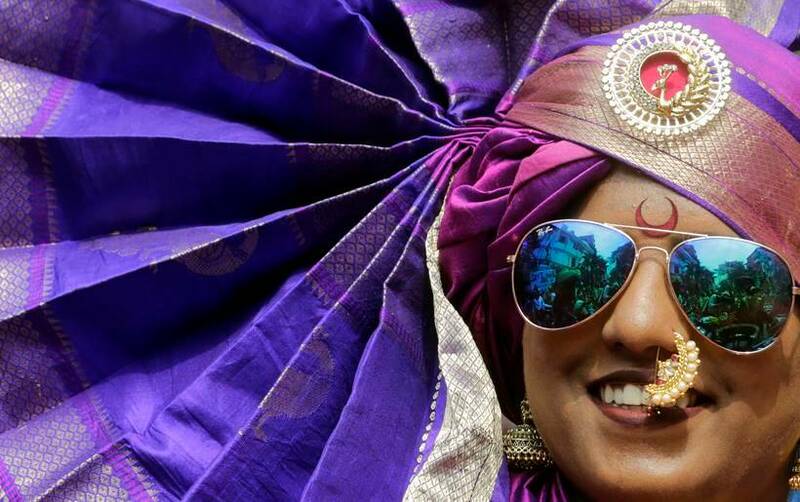 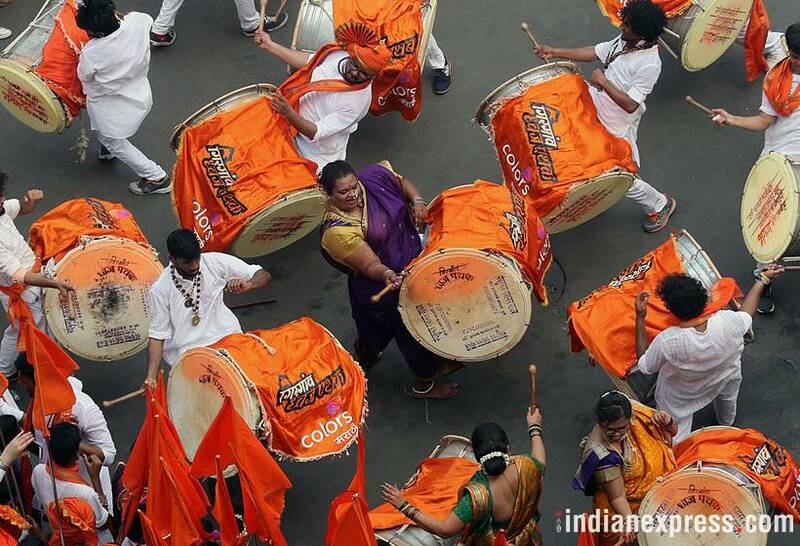 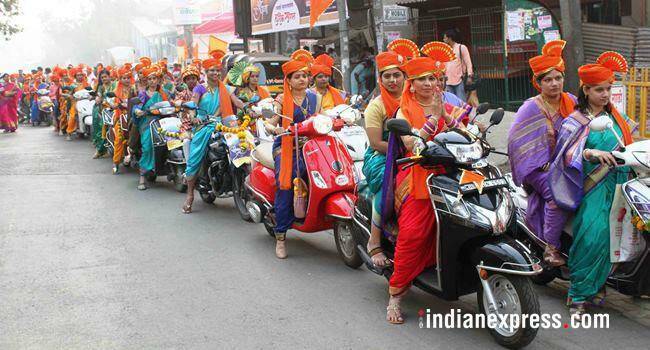 Click through to see how the festivals are being celebrated.